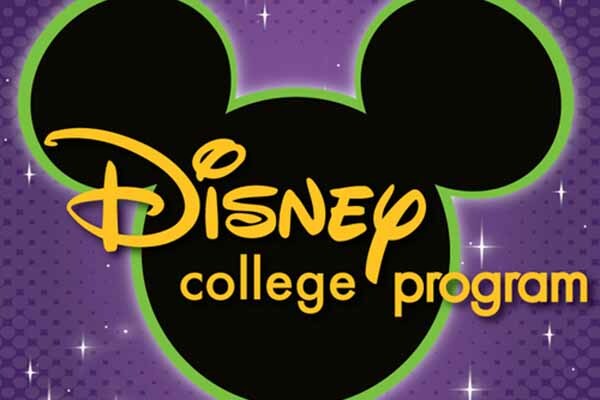 February 28, 2019 12:10 – 1:05 p.m.
Are you interested in spending a semester working at Walt Disney World? The Disney College Program (DCP) is a unique experiential learning opportunity that would allow you to earn internship credit, make friends from all over the world, and enjoy the magic of Disney! Learn more about this opportunity, hear from previous participants about their experiences, and enjoy a (free!) lunch! If you have any questions, please contact Emily Pelkowski, DCP Liaison (epelkow6@naz.edu).